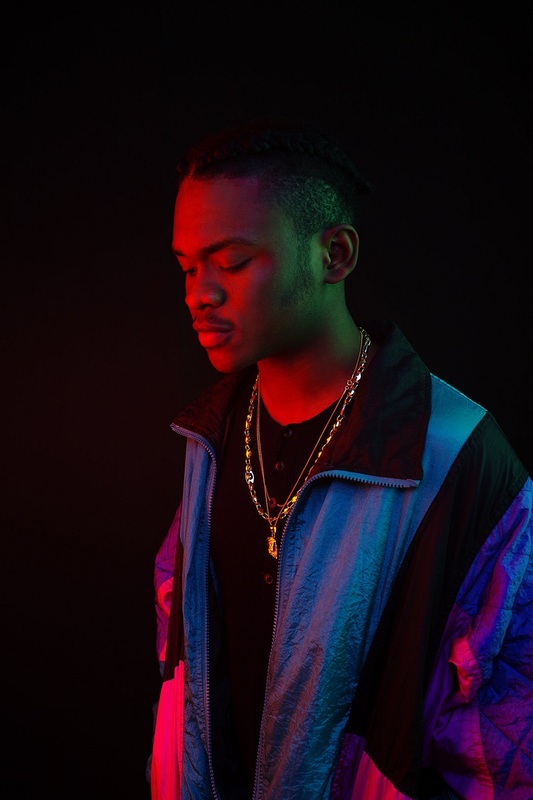 Chocolate City rapper Dice Ailes has dropped the visuals to his latest banger “Otedola”. “Otedola” which is an expression of the lavish lifestyle of the young, rich and famous is clearly displayed in the Tee Tash directed visuals which shows all of the elements of wealth and lifestyle such as; the cars, the girls, fashion and money. A great follow up his hit single “Ella”, “Otedola” visuals will definitely keep you entertained.